turn to Painting Unlimited, Inc.
Give your commercial and industrial property a refreshing new look with the help of Painting Unlimited, Inc. in Memphis, TN. Our team of experienced painters can paint establishments of any size. We are a fully bonded, insured, and licensed commercial painting contractor in the states of TN, MS, and AR. Painting Unlimited, Inc. is a family-owned-and-operated company that has been in business since 1978. Whether you want a paint job for a historical landmark or a modern office building, you can rely on our expert technicians to provide a solution tailored to your needs. Our painters work on both newly constructed and remodeled properties while focusing on quality and service. Do you want to impress your customers with updated interiors? 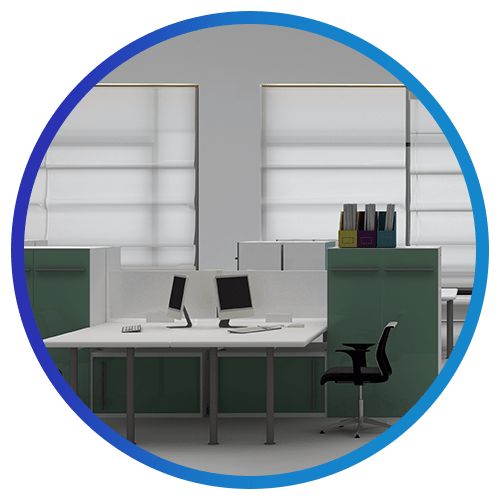 Do you want to breathe life into your gloomy, boring workplace to lift the mood of your employees? If you answered yes to any of these questions, turn to Painting Unlimited, Inc. Contact us for more information about our painting services. You may also fill out the form provided on this page if you would like to apply for vacant positions at our company.